Listen music in the iOS device via the Volkswagen stereo without the loss of sound quality. The length of the cable is 1.5m and the interface diameter is 3mm. Compatible with Volkswagen VW, RCD 210, RCD310, RCD 510 RCD300 + RNS315 RNS510. 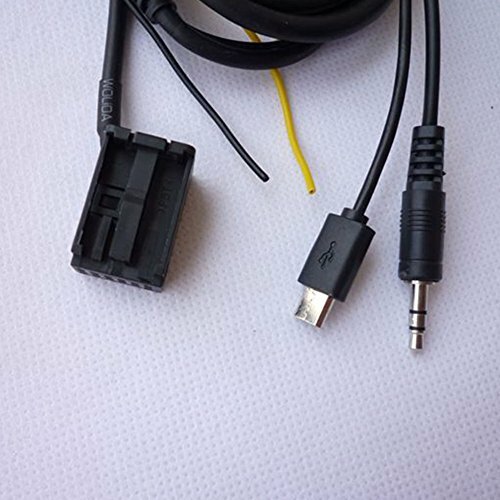 The cable is used to music transmission and charging, phone call is not supported.